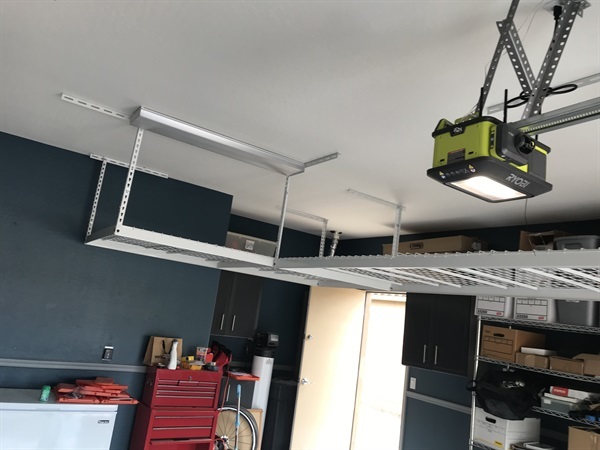 $300 for two 4x8 garage storage racks. These are brand new SafeRacks, same as Costco brand. They hold 600lbs each and come with bike hooks, ladder rack, etc. I can install if needed, $100 for the first $60 for additional.